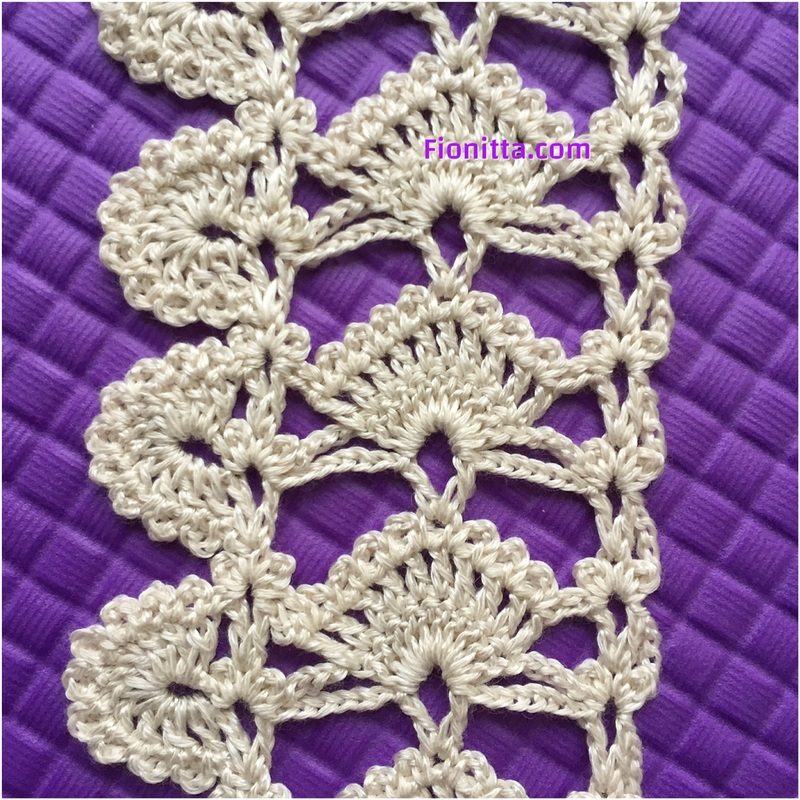 It is made from real crochet vintage edging pattern in the 1886. 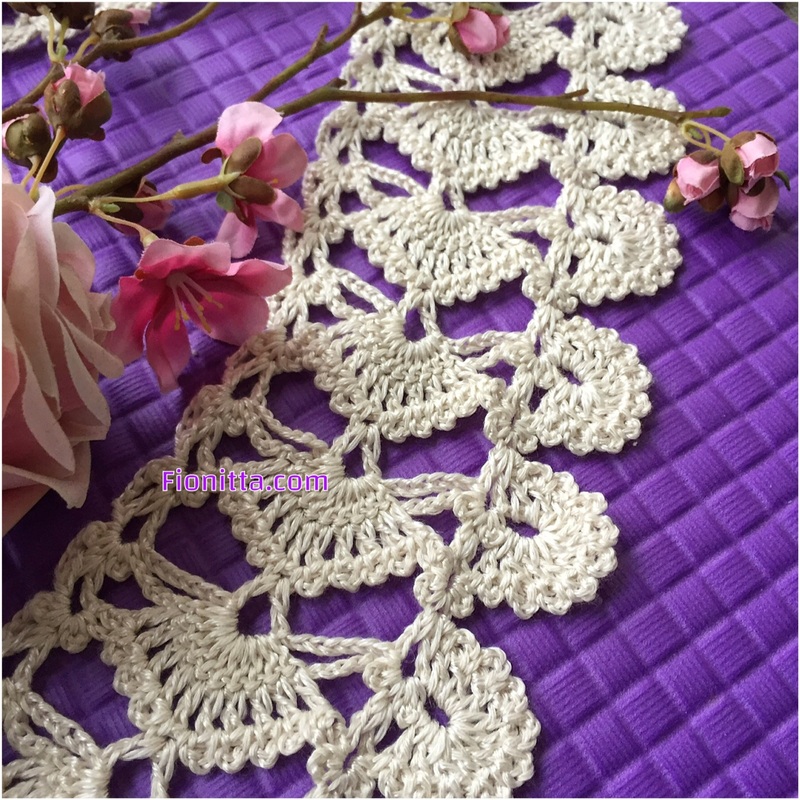 This is the original photo pattern which I found and crocheted. 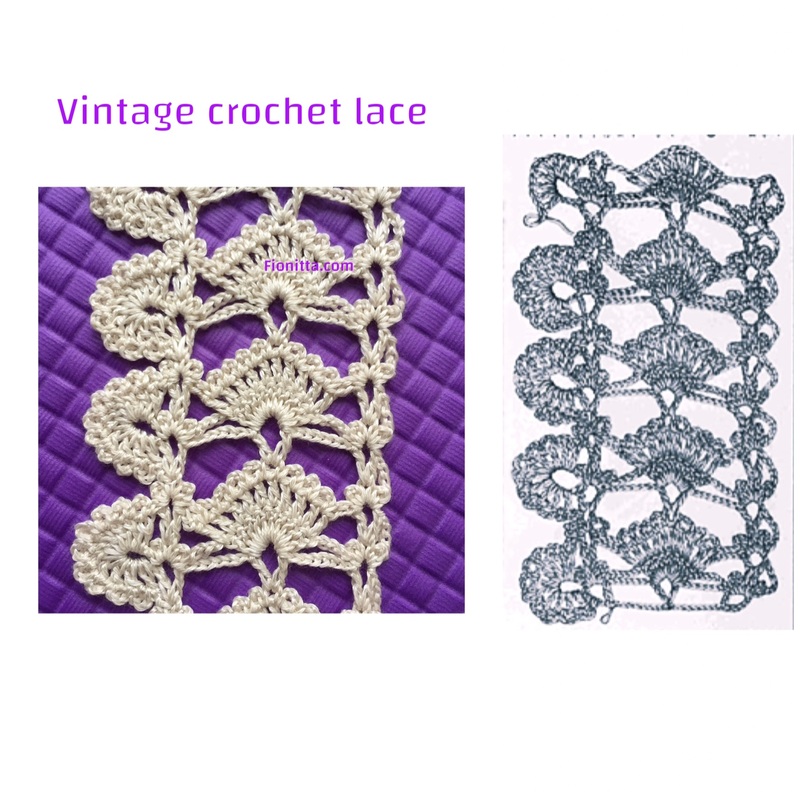 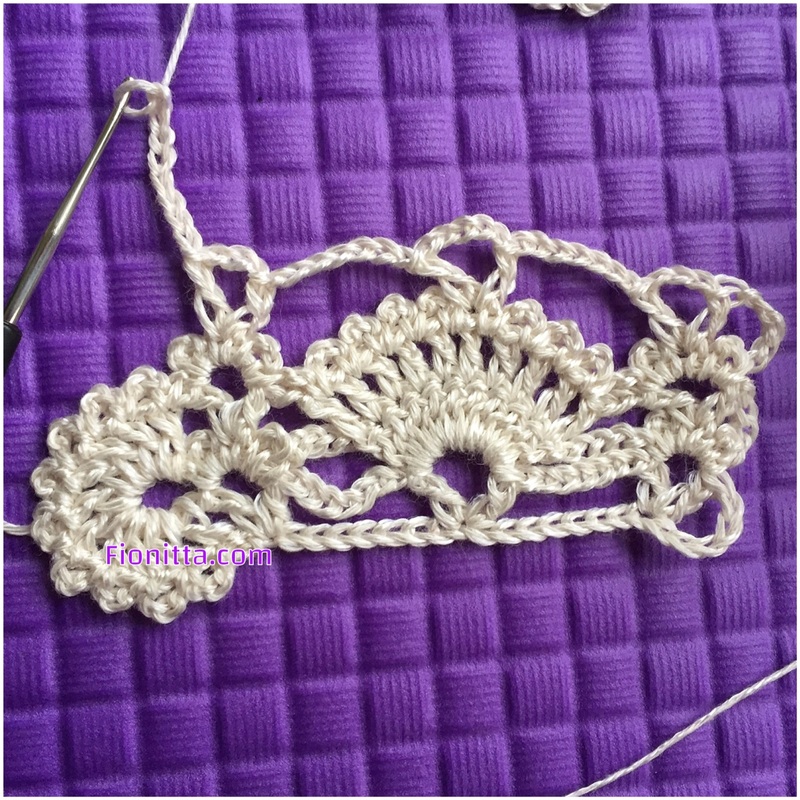 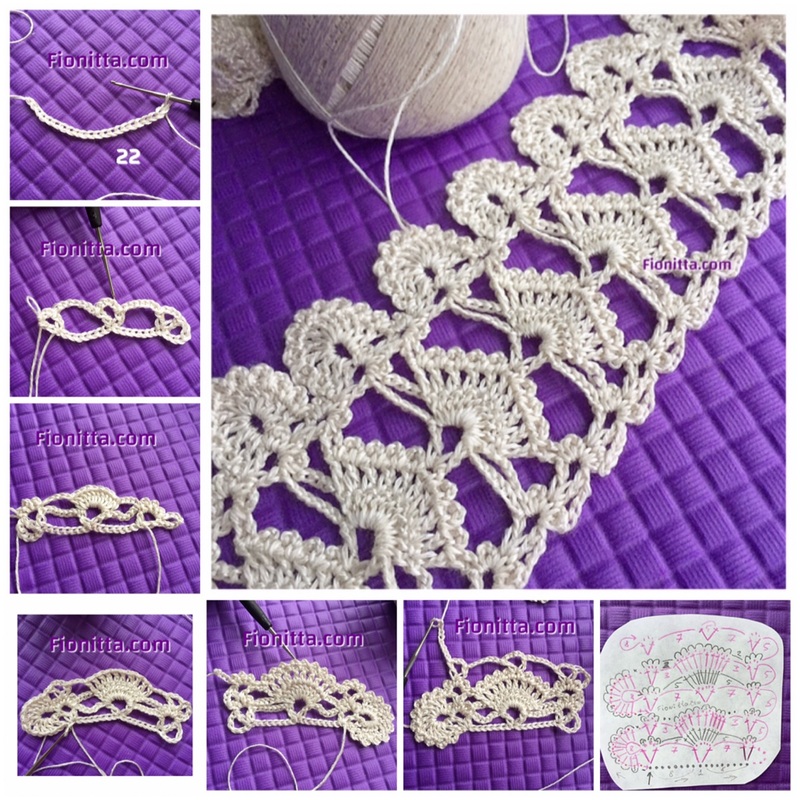 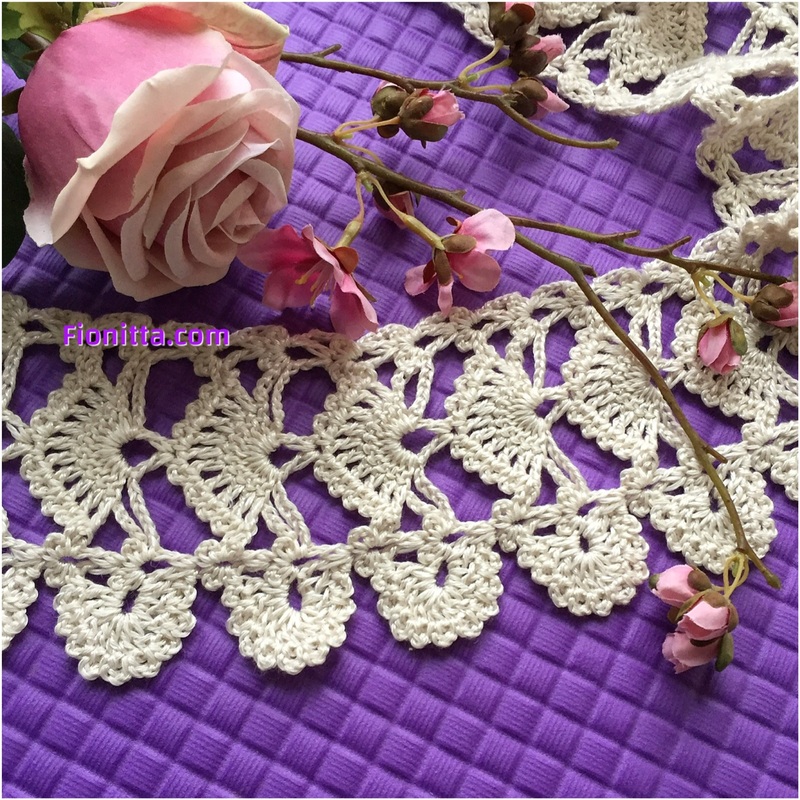 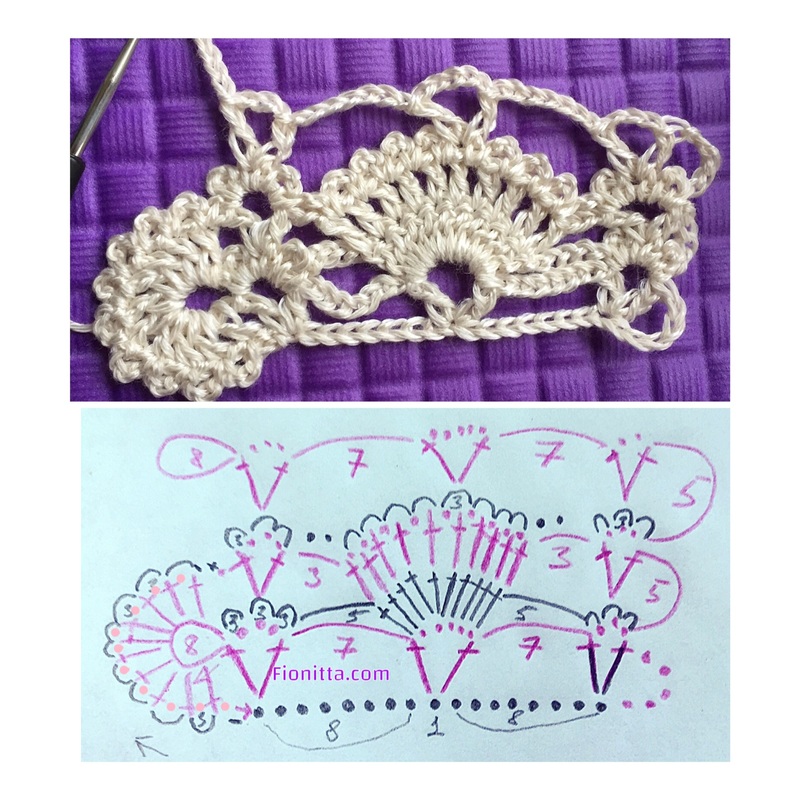 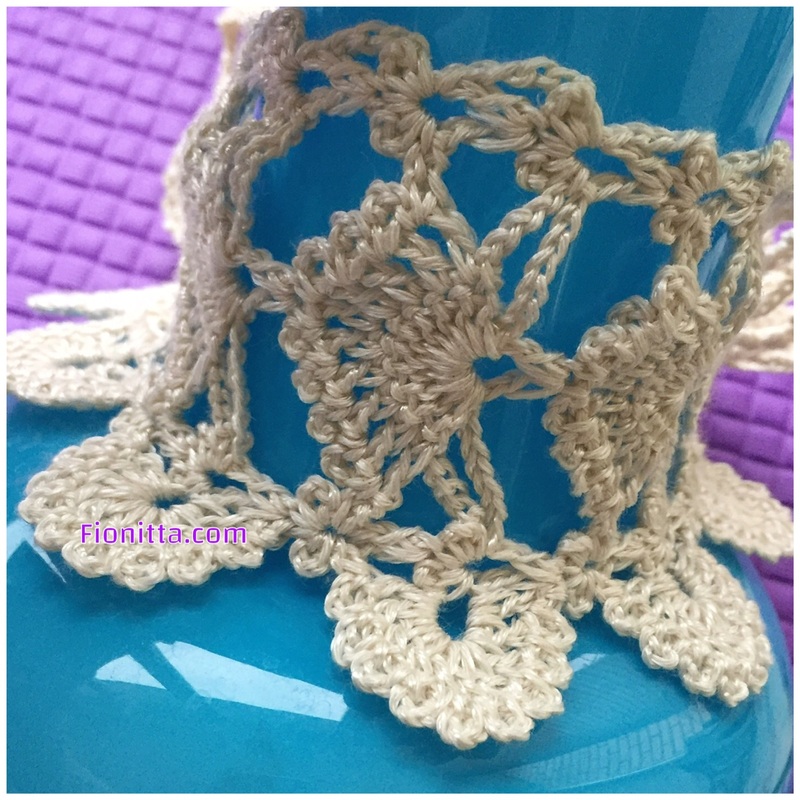 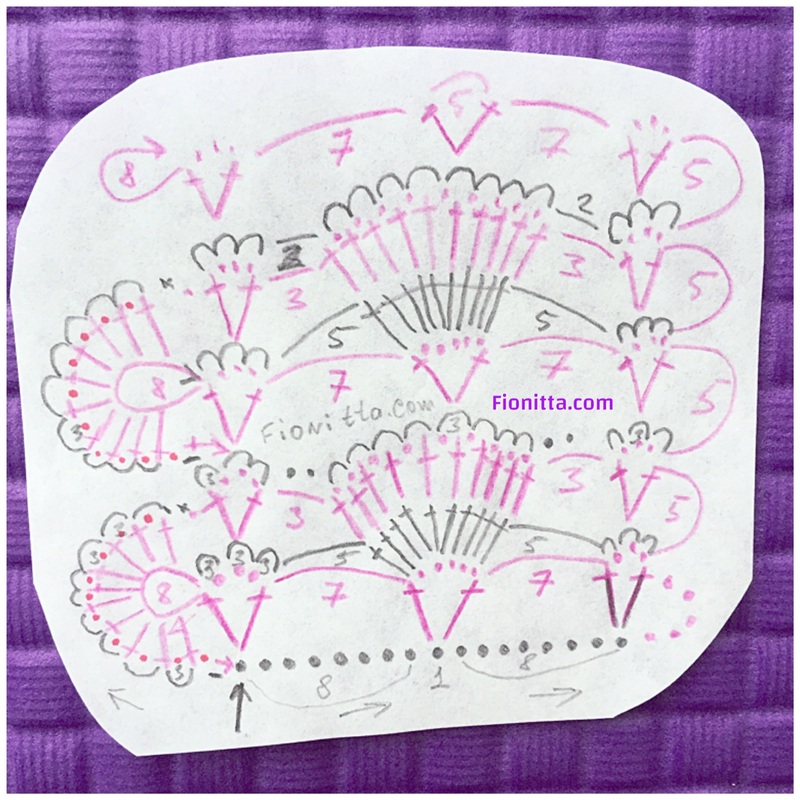 3 Comments on "Vintage crochet lace"
Очень красивое кружево. 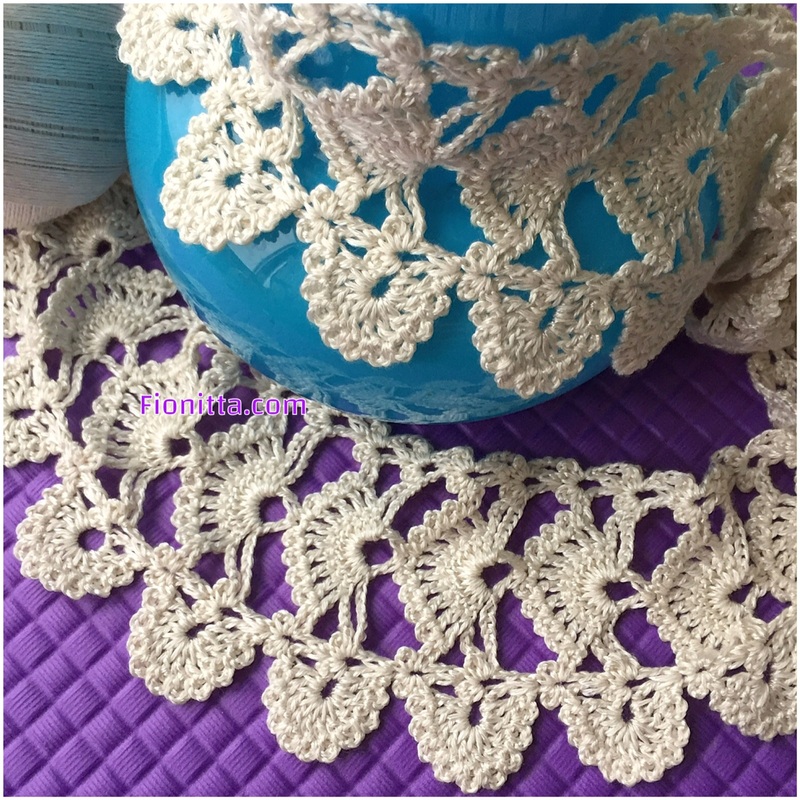 Мне нравится ваш блог. 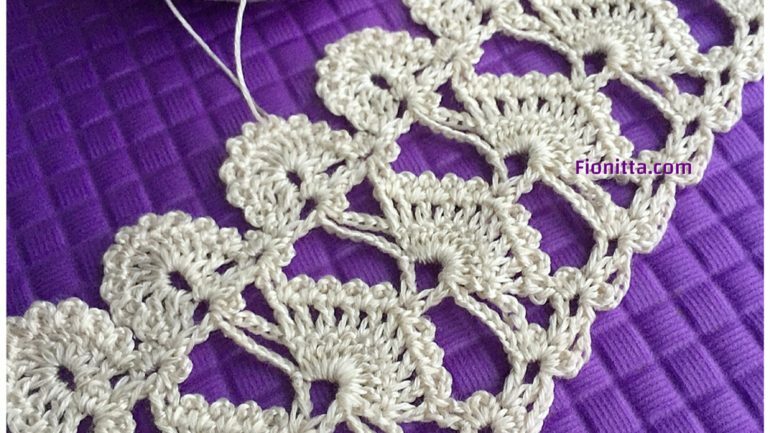 Я посещаю его много лет. 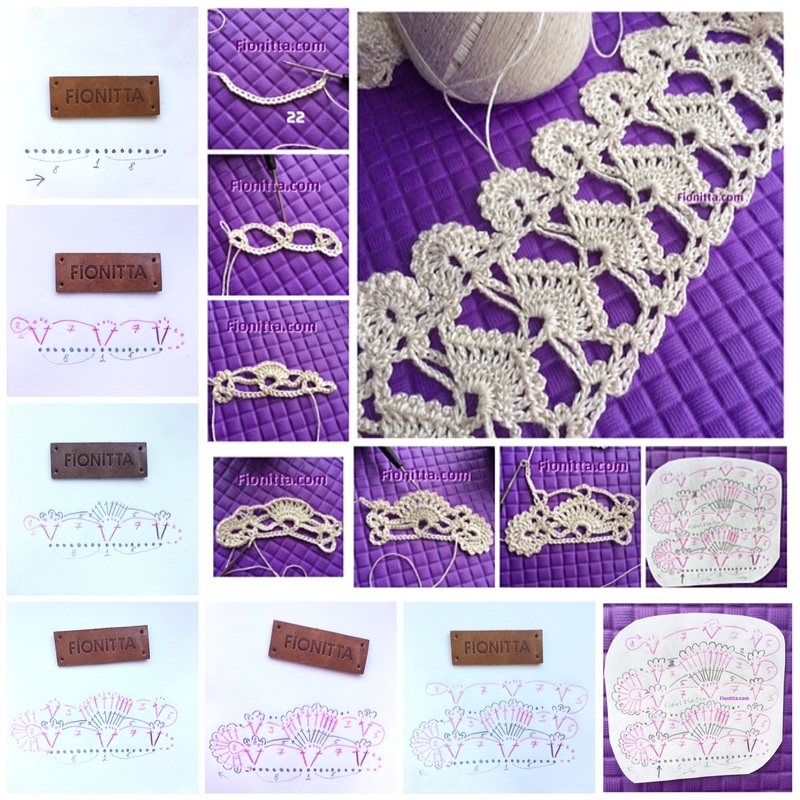 У вас золотые руки. 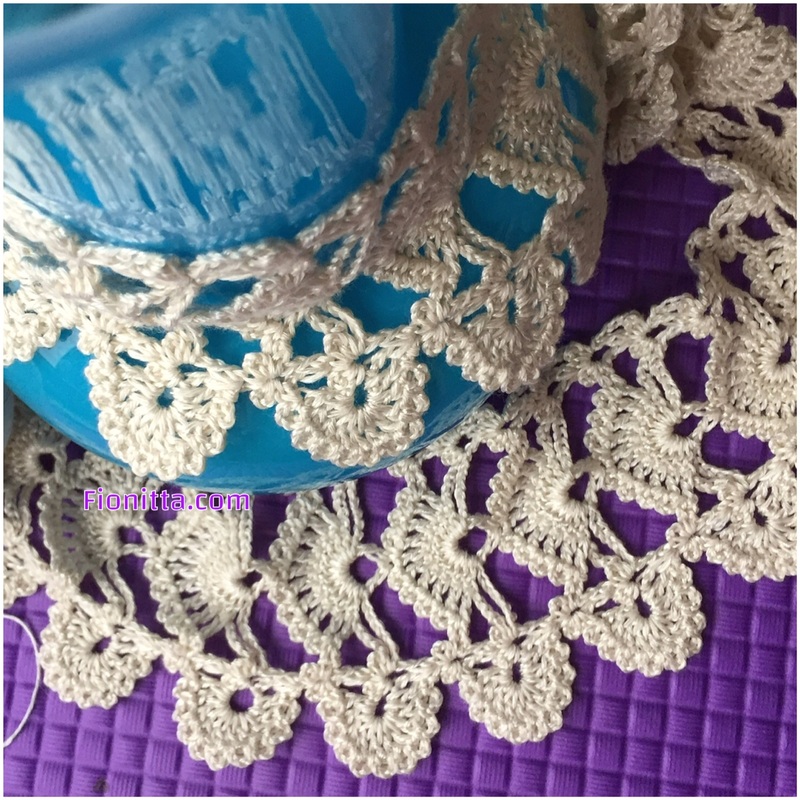 I the picture above is the only pattern?